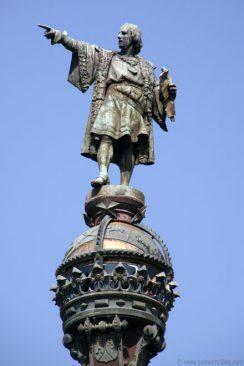 Columbus, one of the most famous historical figure of Spain. This is why, in 1888, for the Universal Exposition, the architect, Gaietà Buigas built this massive column. Pointing at the sea, he is dominating the city. Columbus was born in Genova, Italy. He spends his life serving Spanish catholique monarques. This is why he landed in Barcelona when he came back from his first expedition. 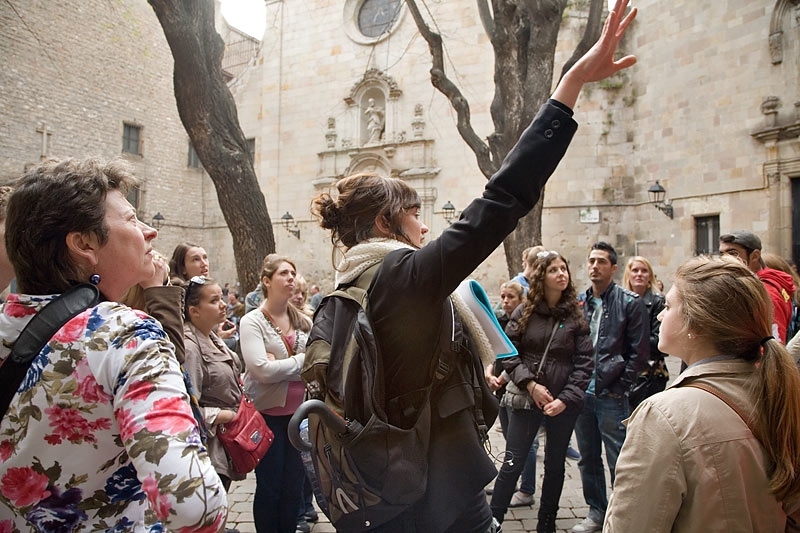 Let’s discover what the life was like at this time in Barcelona. We wish you a lovely stay with us at our aparthotel in Barcelona. 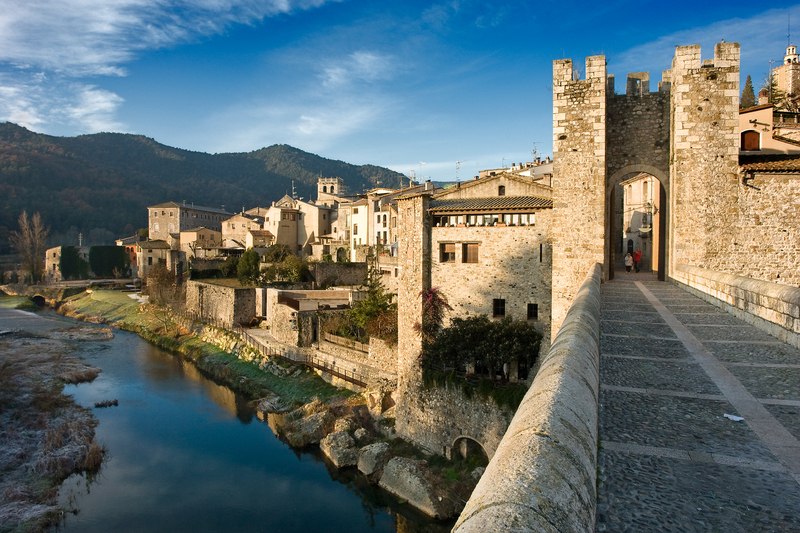 Just one hour and half away is a town from the middle ages and was the capital of the county of Besalú whose territory was the size of Garrotxa and extended into France. 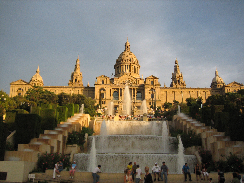 It is also credited with the part of the creation of Catalonia. 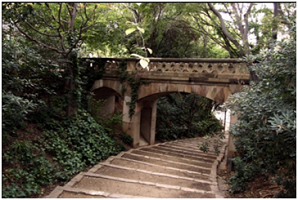 We hope you enjoy our hotel for family in Vilanova I la Geltrú.